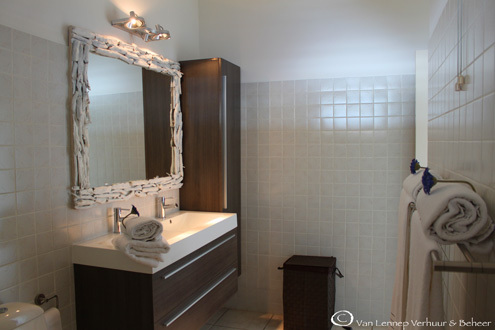 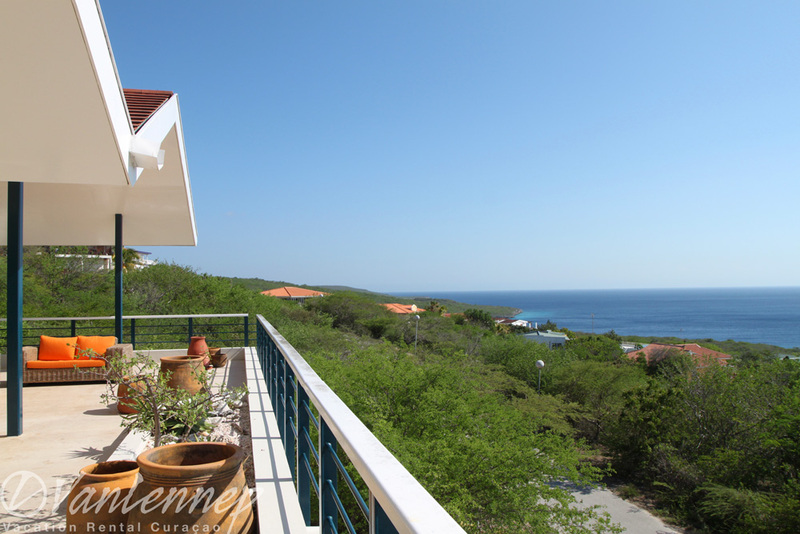 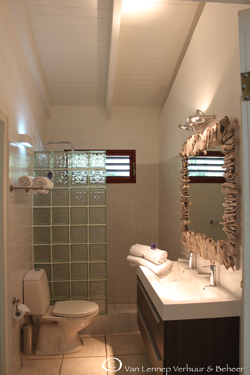 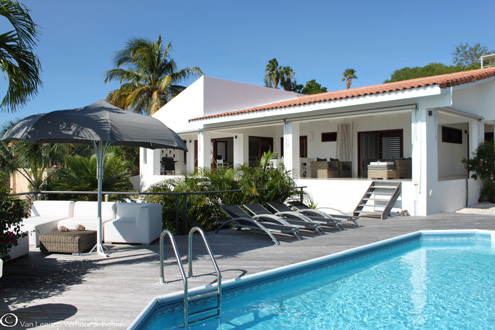 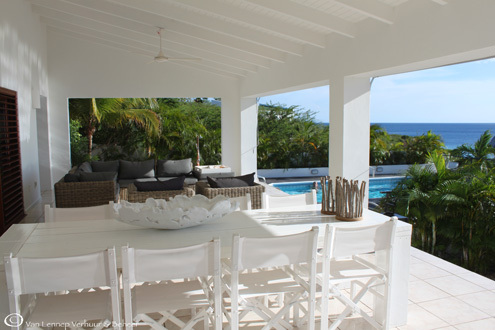 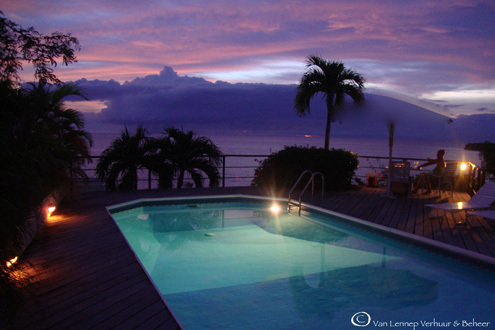 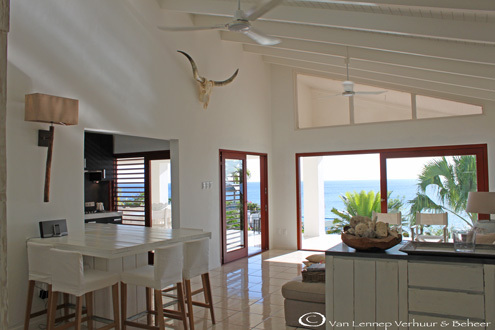 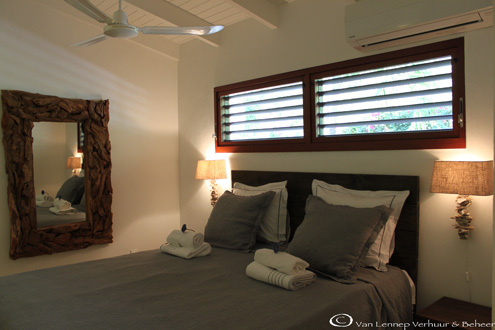 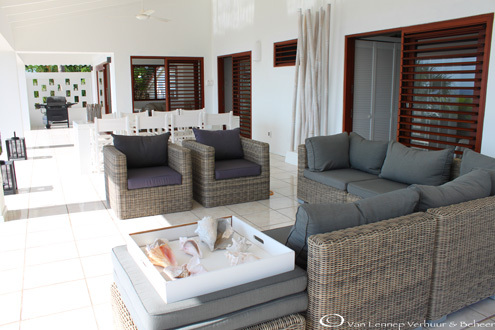 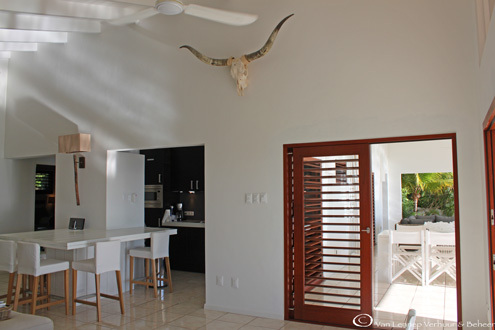 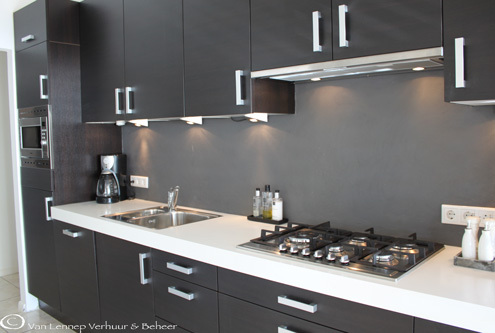 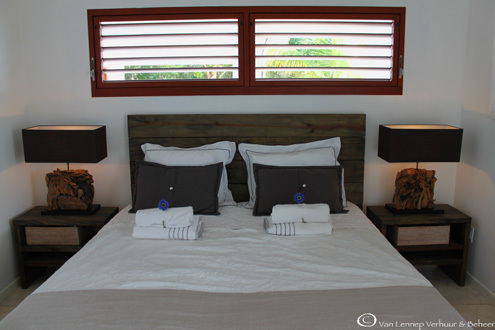 Villa Seaview is not only very beautiful and tasteful, but has everything a good vacation house should have! 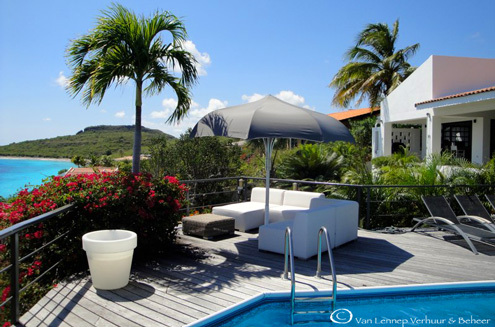 She's got a pool, a beautifull seaview, is close to the beach, has alot of places where you can be comfertable and privacy! 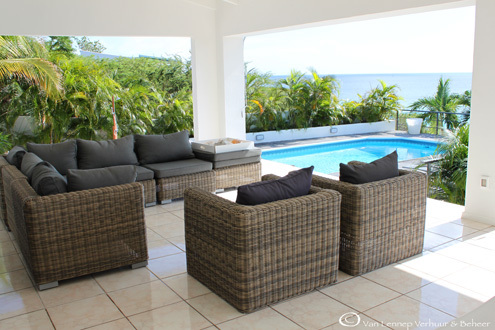 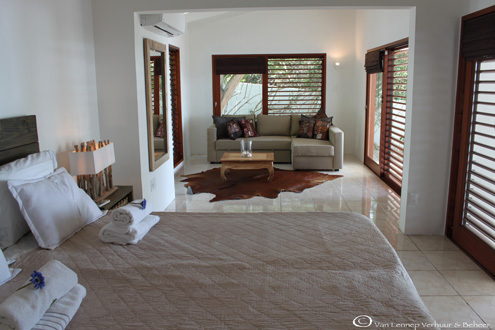 Villa Seaview has all the facilities you would want!